Lock him up for Coach of the Year! 29 points allowed in the first half and a glorious goatee to boot. It looks like his lips are floating in the air. He’s like a combination of John Wooden, Red Auerbach, and Denzel Washington. 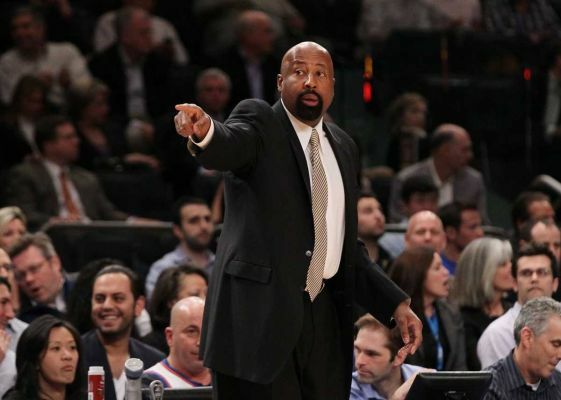 Where have you been all my life, Mike Woodson?